The Lancaster Garden Walk is looking for artists and musicians to be part of this year’s garden walk, which will be held Friday through Sunday, July 18-20 in Lancaster. The musicians and artists will not be paid, but they will be able to sell their work. Lancaster High School and the Twin Village Art Society are already involved, but more artists and musicians are needed because so many gardeners on the walk would like to host them. Musicians could perform during the new nighttime garden walk to be held from 8:45 to 11 p.m. Friday, July 18. There will be about eight gardens on that walk. Both musicians and artists can participate in the daytime garden walk, which will be held from 10 a.m. to 4:30 p.m. Saturday and Sunday, July 19 and 20. They may choose blocks of time that work for them. 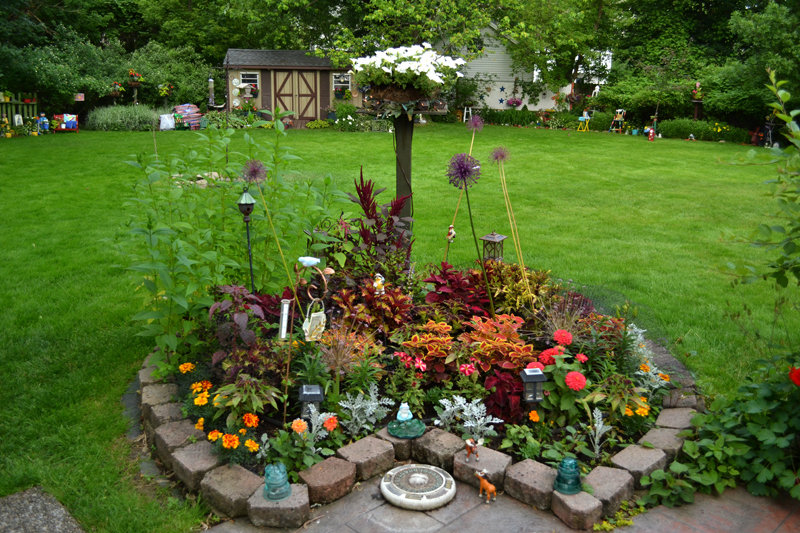 If you are interested, contact Richard Groblewski at 686-9476 or RGgardenguy@aol.com for more information. Please contact him before May 15. 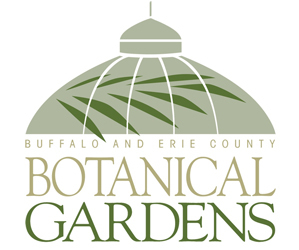 Organizers hope to have 100 gardens on display in this free, self-guided tour. 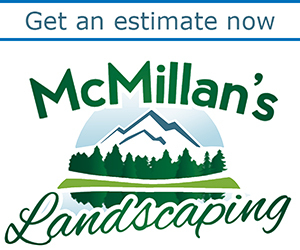 The deadline to register your garden is June 1. Get the entry form here. Programs will be available in the Depew-Lancaster editions of the Bee newspaper and online. Maps will be posted on the website prior to the event.